An Integrated Management System (IMS) is an integration of one or more management systems of an organization which aims at combining related elements of these management systems so that the organization can work towards achieving a unified set of objectives. 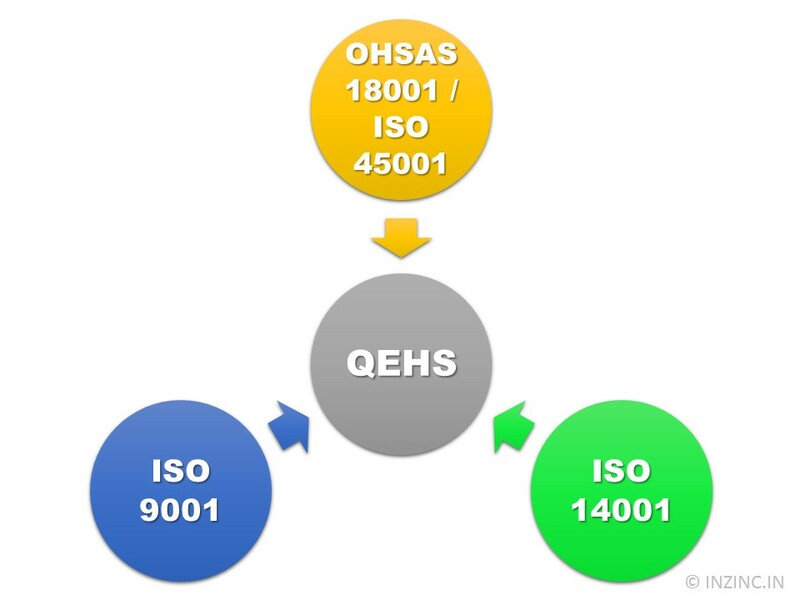 Examples are EHS (Environmental Health and Safety) Management System, QEHS (Quality, Environmental, Health and Safety) Management System, etc. Integration involves a holistic approach of treating common elements and addition of uncommon elements to realize implementation at one go. avoid wastage of time and avoid duplication of efforts if these one or more management system standards were to be implemented as a separate management system. By reducing duplication, costs are reduced.